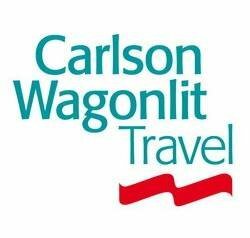 Last week, Carlson Wagonlit Travel (CWT) announced record traveler satisfaction scores for 2013. According to Carlson, customer feedback from via CWT Listens, reflect unparalleled CWT performance. In leftover tech news for travel, several bits of merit come into view today. 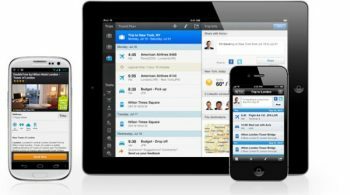 From Carlson Wagonlit’s $20 million acquisition of WorldMate to Stayz buying YesBookit, the digital space is lively this week. Global hospitality firm Carlson has announced Trudy Rautio (at left) as the new president and CEO after Hubert Joly steps down. 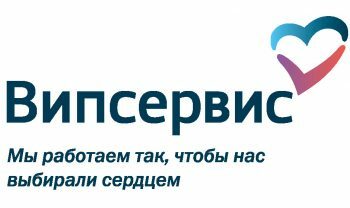 The move makes Rautio on the 5th head of the company in its 74 year history. The family owned business includes the brands Radisson Hotels, T.G.I Friday’s, and Carlson Wagonlit Travel.